DSLR aka digital SLR is a Digital Single-Lens Reflex camera that combines digital imaging sensor with a single-lens reflex camera. The reflex design differentiates a DSLR camera from ordinary and smartphones cameras. A single-lens reflex scheme ensures that the image you see on the viewfinder is similar to what the sensor is capturing. In addition to higher quality images and almost zero lag time, DSLR cameras also allow users to change the lens according to their own requirements. Although most people still rely on their smartphones to capture their everyday moments, serious photographers need something more powerful and versatile. DSLR cameras used to be quite expensive, but like other electronic devices, their prices have also dropped and now they are within reach of the masses. 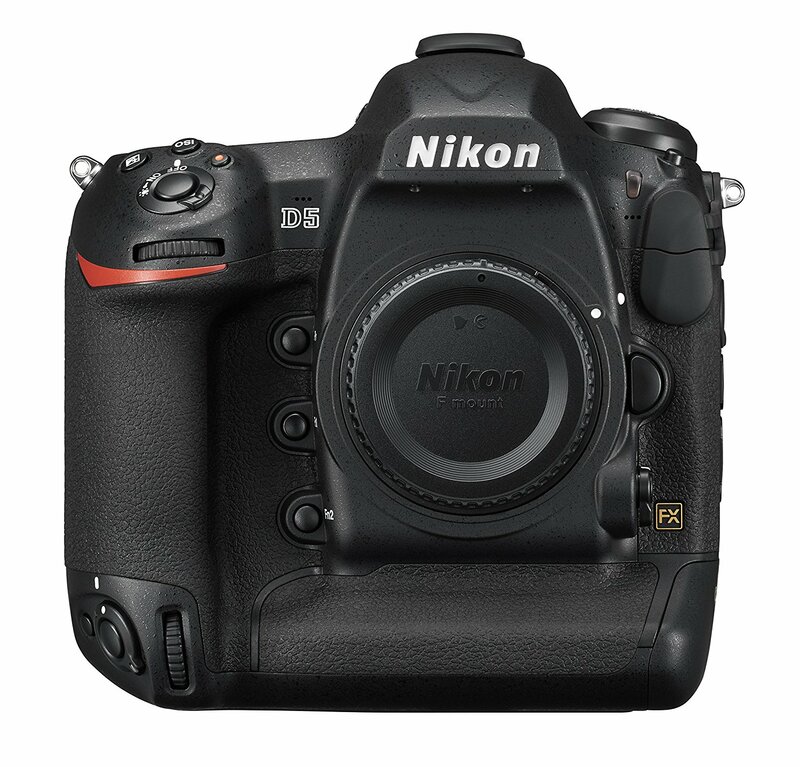 In this buyers guide, we are looking at a number of DSLRs which are also good for shooting video with. There is no shortage of general purpose DSLR cameras that perform reasonably well, but finding the one that works for you requires some research. The first thing you need to consider while buying one is determining what kind of photographer you are. Do you intend to buy a DSLR camera for shooting weddings and other events or need one for random and casual photography? Weight is another factor to consider as carrying a camera designed for weddings etc. is difficult and not suitable for frequent travelers. Price plays a pivotal role and you also need to take into account the cost related to lenses, batteries, camera bags, memory cards, filters and extended warrantees. Here are some important factors that should be taken into account while choosing a DSLR camera. Megapixels Count – The number of Megapixels tells us the resolution a DSLR supports, but higher MP (million pixels) does not necessarily mean higher quality as there is a lot more to the equation and all MPs are not equal. Smartphone manufacturers also boast about the higher MP count, but in reality, a 12MP DSLR camera easily outperforms a 24MP smartphone camera, thanks to larger sensors and better light absorption. Full Frame vs. APS-C sensors – APS-C aka crop sensors are capable of capturing detailed images with great quality, but Full Frame sensors allow capturing even bigger images and are ideal for landscape photography and panoramas. Full frame sensors can capture more light and produce better images, especially in low-light conditions. APS-C sensors work better while zooming in by filling the frame more completely. An APS-C sensor based camera works great for beginners and intermediate users, while Full Frame sensor cameras are ideal for professional photographers. The Image Processor – An image processor is like the brain of a DSLR camera where all the magic happens and it’s often difficult to find comparable information about them. Every manufacturer creates proprietary software for their image processors and some are even using multiple processors, making it difficult to directly compare one image processor with another. But there are a few things you can do to evaluate different IPs such as photos/second in burst mode and on-the-fly autofocusing in HD. Exposure – Compared to smartphone and point-to-shoot cameras, DSLR cameras provide a much greater control of different exposure settings, including shutter speed, aperture range and ISO sensitivity. Even if you are not familiar with these settings, the image processor automatically adjusts them, allowing you to take great shots without much hassle. 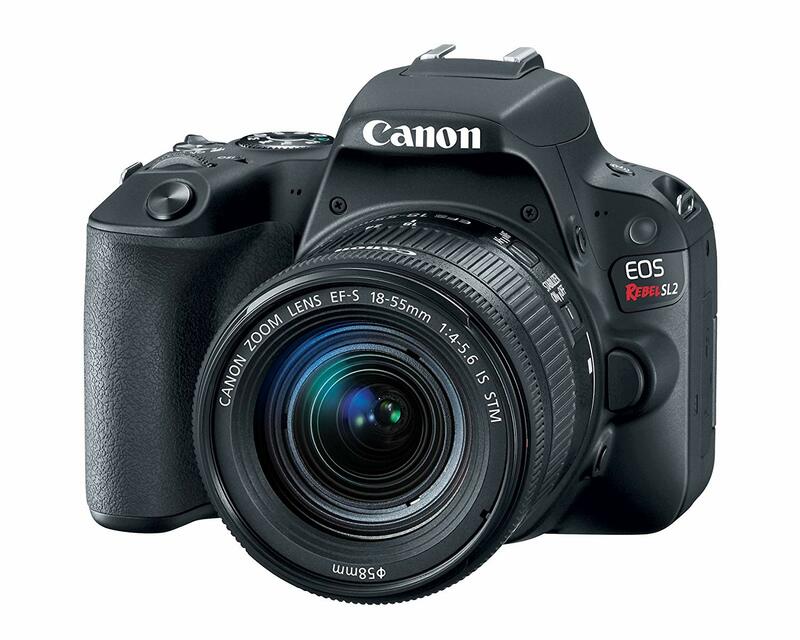 DSLR cameras also support significantly higher ISO numbers than smartphone cameras. Higher ISO sensitivity means higher sensitivity to the incoming light and allows DSLR cameras to shoot in a variety of lighting conditions. DSLRs also allow users to manually adjust ISO sensitivity for better, sharper images, but beginners can rely on the Auto mode and let the built-in technology do the hard work for them. Wi-Fi connectivity and GPS – If you are among the users who cannot wait to share their best shots, Wi-Fi capability makes it possible to instantly share the photos with a smartphone, tablet, etc. Some cameras also feature GPS, which allows tagging the location where the photos were taken. Other Features – If you are a wildlife or sports photographer, a fast burst mode and better autofocus would ensure that you get the perfect shot of fast moving objects. A high megapixel count and a full frame sensor helps capture great amount of detail and are ideal for landscape and architectural shooting. Higher ISO sensitivity is useful while shooting in low-light conditions, including dawn, dusk and nighttime. In addition to the basic factors mentioned above, there are many other details that should also be taken into account. These include the LCD size, anti-shake function, dust protection (some cameras offer self-cleaning), future upgrades and warrantee period. To make the selection process easier for you, we have compiled a list of 11 of the best DSLR cameras for shooting video. The first five entry-level affordable cameras work best for beginners who want to take great shots without spending a fortune and no longer feel satisfied with their smartphone and point-to-shoot cameras. 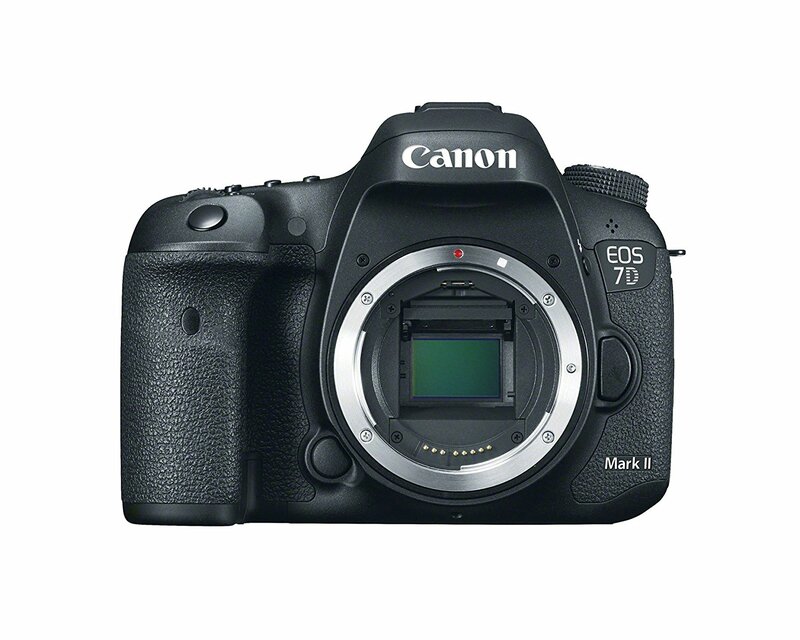 The Canon EOS 7D Mark II is the newer version of the classic Canon 7D camera which has come good improvements for shooting video such as a fast and reliable auto-focus in video mode, full HD video support ( no 4K output though ) and the ability to monitor your audio in camera. It offers a high degree of customization over the auto-focus with five levels from “Locked on” to “Responsive.” Video quality is good in HD with accurate colors and no aliasing or moiré. but it doesn’t offer 4k output. 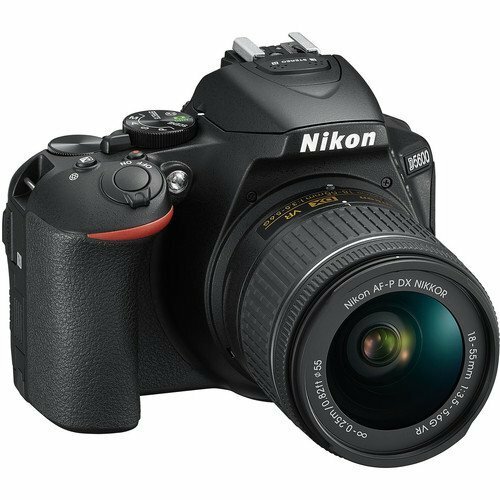 The Nikon D4300 offers a variety of features that make it easier for starters to take and share great shots, including Bluetooth connectivity. D4300 is very identical to D3300 which offers the same features except Bluetooth capability. If you are not looking for Bluetooth connectivity, D3300 might save you some money. Both cameras offer great image quality and are able to resolve a great amount of detail, while anti-aliasing filter maximizes sharpness. However, there is no articulating touch screen display and you have to live without Wi-Fi connectivity (unless you buy the Wi-Fi adaptor). D3400 is ideal for day-to-day photography and can even be used in more demanding situations, thanks to the APS-C CMOS sensor, 24.4Megapizels and Full HD video recording. 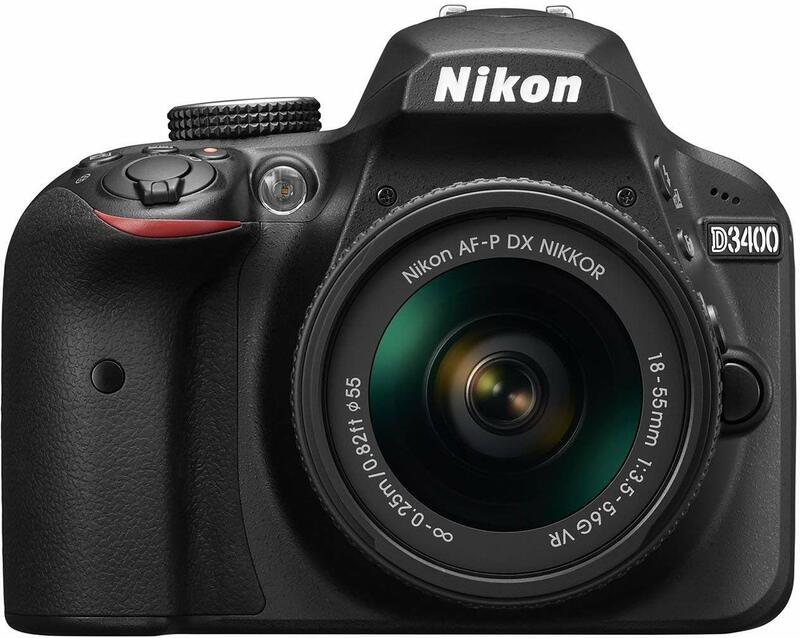 The Nikon D5600 is one of the best entry-level/mid-range DSLR cameras and makes it tougher to choose between Nikon and Canon. It packs more features than D4300/3300 and comes with a larger 3.2-inch articulating touchscreen. 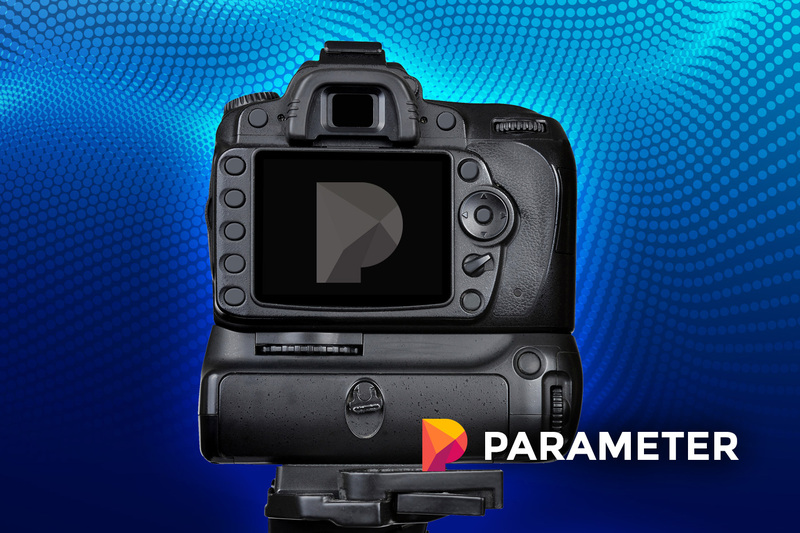 The streamlined design makes it easier for users to handle the camera, while the APC-C CMOS 24.2 Megapixels sensor delivers excellent results and resolves a great amount of detail. ISO sensitivity range from ISO100 to 25,600 helps the camera capture stunning photos in most lighting conditions. However, D5600 only supports 1080p video recording despite being comparatively pricier. The polycarbonate construction and excellent ergonomics make it easier for users to handle the camera and provide solid grip. The SnapBridge app allows users to effortlessly transfer photos and images to connected devices via Bluetooth and Wi-Fi. 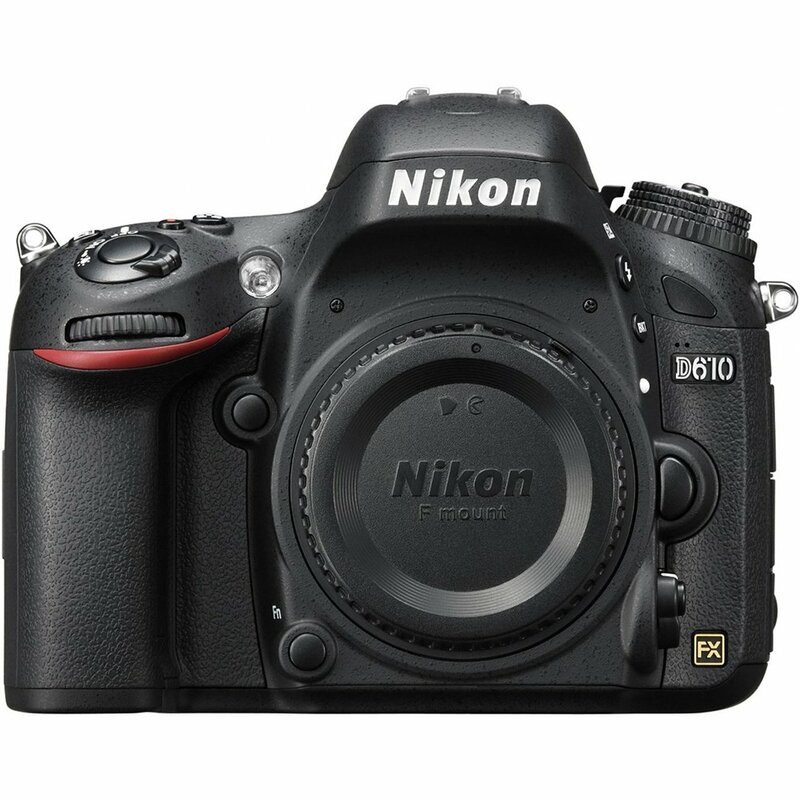 Rebel T6i is a direct competitor to Nikon D5600 with similar specs and an excellent articulating touchscreen as well as dial control. Although T6i is able to resolve a great amount of detail, it does not matches the resolution detail D5600 offers, while the view finder covers 95 percent of the scene. The built-in Wi-Fi and NFC allows users to quickly share photos and videos, which are limited to 1080p. The 24.2MP APS-C CMOS sensor captures stunning images and makes T6i a great entry-level camera. ISO range of 100-12,800 (expandable to 25,600) allows shooting in different lighting conditions, while the maximum ISO in video shooting is 6400. Rebel T6i is the first Canon camera to feature NFC, which allows users to transfer images wirelessly by just touching devices. 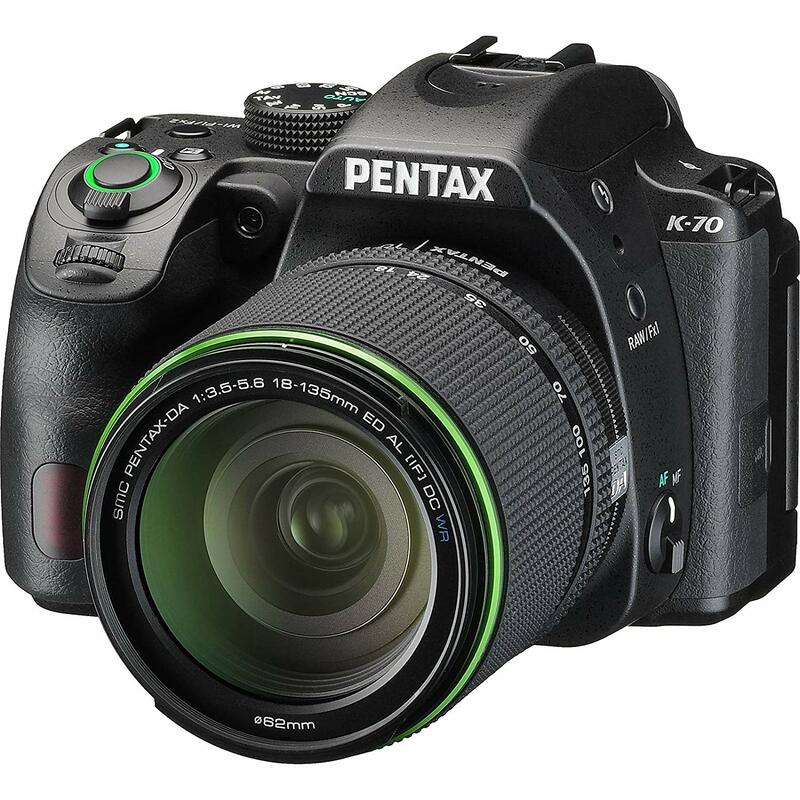 If you are looking for extra protection and a weatherproof DSLR camera, Pentax K-70 is an excellent option to consider and offers great value for the money. K-70 also works well for intermediate and more advanced users and allows them to capture detailed images in all weather conditions (in combination with a weather resistant lens). The hybrid live-view AF system is a practical and mostly enjoyable alternative to viewfinders and works well. DSLR cameras are usually quite slow in live-view mode, but K-70 delivers in this area and feels responsive. Overall, Pentax K-70 is an excellent all-rounder built to perform in harsh environments while still being compact enough to be easily carried around. A 24.2MP sensor is a standard affair in entry-level cameras, but features like Pixel Shift Resolution mode and 5-axis Sensor Shift system, sensitivity up to ISO 102400 and 1/6000 second shutter speed help K-70 stand out from the crowd. 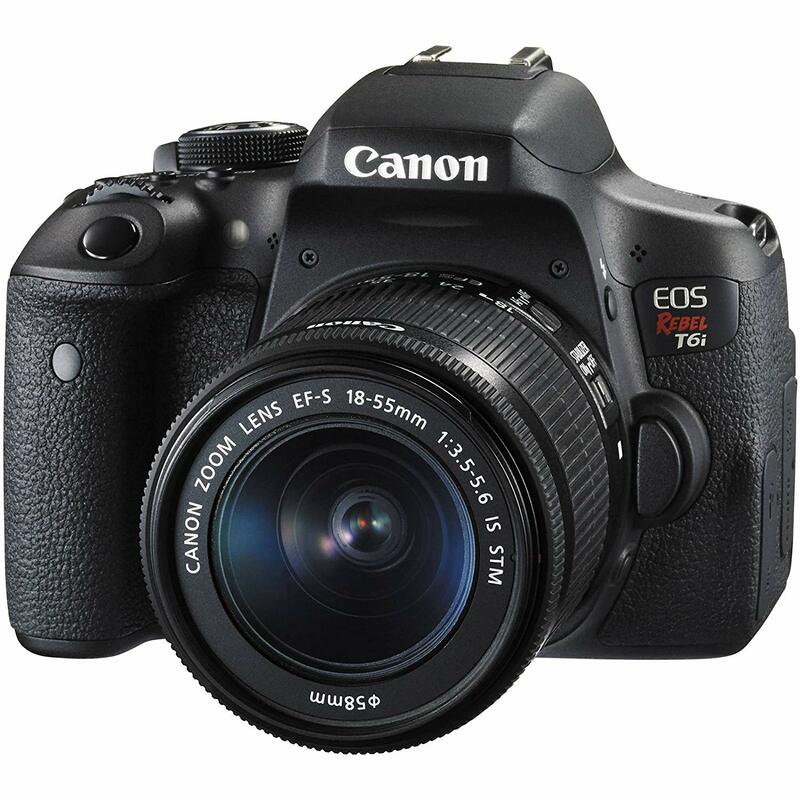 Rebel SL2 is a good option for beginners who are on a tight budget and still want a decent DSLR camera. The 24.2MP APS-C CMOS sensor is able to resolve a decent amount of detail in most lighting conditions, while the non-articulating touchscreen makes it easier for users to use the camera. Rebel SL2 was introduced in 2017 and is now available at a reasonable price, making it a good option for starters. The 24.2MP sensor is good-enough for taking detailed pictures, but is obviously not on par with other higher sensors found in other entry-level cameras. The small size allows users to keep the camera with them wherever they go and makes SL1 their travel companion. Made for advanced users and experts, Canon EOS 5D Mark IV delivers razor sharp results and brings full-frame imagery to the masses. Mark IV is a complete DSLR package able to deliver in any situation, thanks to the 30.4MP sensor and Digic 6+ processor for improved image processing. Built-in NFC and Wi-Fi connectivity makes it easier to instantly share content, while solid build quality and improved weather-sealing allows users to capture stunning photos in different environments. The camera can record 4K videos @ 24/30 fps in Motion JPG format and resolves a great amount of detail. Mark IV is also able to continuously focus in the live-view mode while capturing stills. The top-notch focus works well even with fast lenses and sticks to the original subject. Canon Mark IV is a fully-equipped and very capable full-frame camera that costs a lot, but is a sensible choice for advanced users and pros. Featuring one of the best Auto Focus systems, Nikon D5 is a flagship DSLR with a massive ISO range of up to 3,280,000 and 173 point Autofocus (99 of them are cross-type). It is able to continuously shoot at 12 fps and record 4k videos, but only up to 3 minutes (a firmware upgrade promises 29 minutes 59 seconds 4k shooting). If you can live with 1080p recording, this camera offers great performance and is trusted by a large group of professionals and action photographers who love its outstanding low-light performance and burst shooting. The extensive weather sealing and a metal-body enables the camera to be used in tough environments and rainy conditions. SONY’s flagship Alpha A99 II offers 4K video recording and incredibly detailed and high-resolution stills. The 42.2MP Full-frame CMOS sensor is able to meet the demands of a broad range of users. The 5-axis image stabilization (sensor-based) is a unique feature of SONY Alpha A99 II and something we don’t see in cameras on offer by Canon or Nikon. A99 II works great for users who intend to mainly use the camera for 4K recording and is one of the best DSLR cameras for video shooting. Alpha does not solely rely on its megapixel count and also offers 399-point autofocus system (79 cross-type) and 12fps burst-shooting. However, it’s surprising to learn that such a costly camera does not offer a touchscreen or in-camera raw processing. 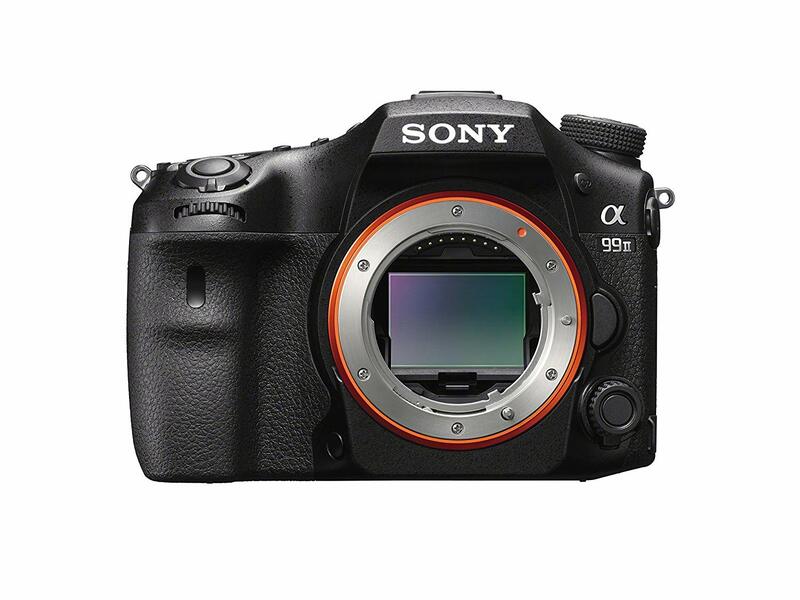 But as far as the actual image and video quality is concerned, SONY Alpha A99 II delivers and is a well-rounded package for users with varying requirements. 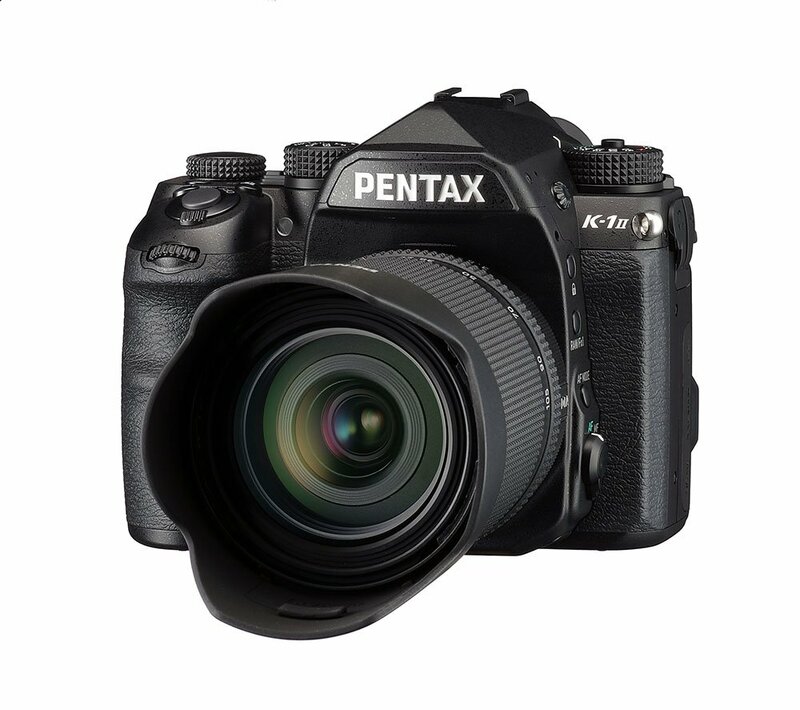 Featuring a rugged built and suitable for use in tougher conditions, Pentax K-1 was the company’s first and affordable full-frame camera. It cannot compete with most other full-frame DSLRs when it comes to autofocus points and continuous shooting speed. But it’s a good option for beginners and enthusiasts who want a full-frame camera at an affordable price that performs well in still, landscape and portrait shooting. K-1 takes advantage of the 36 Megapixel sensor and produces excellent results. If fast autofocus isn’t at top of your list and you are not a sports/action shooter, this camera offers many features that make it suitable for a variety of shooting scenarios in which you are not covering fast-moving objects. 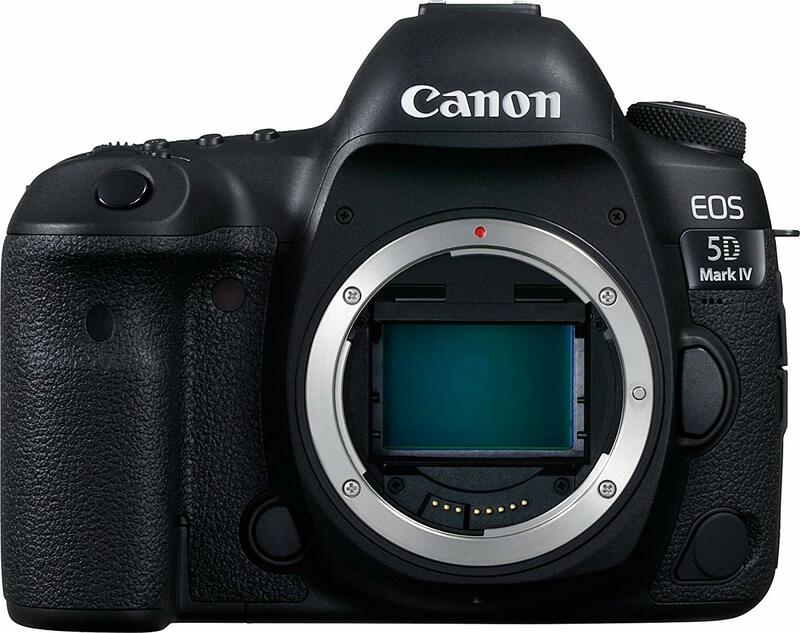 D610 is another relatively affordable full-frame DSLR camera with comparatively better specs than Pentax K-1. If full-frame sensors are not your thing, you may like to have a look at D750, which also offers excellent value for the money. The 39-point autofocus works better than Pentax K-1, while continuous shooting at 6fps is also decent-enough. The 24.3 Megapixel sensor resolves a good amount of detail and produces sharp and crisp images. This camera was launched around three years ago and the prices have come down significantly, making it a good option for both starters and enthusiasts who want to step into the world of full-frame shooting without spending a fortune. I’m a hobbyist photographer and just started to get into shooting video for my YouTube channel and find that the Nikon D610 has been great for me. I switched over from Canon so there was a bit of a learning curve but I’m glad I did. It’s actually very easy to use and I’ve had some great results so far. I love the Canon 7D, have been using it for a while for stills but recently shot some footage of my son’s football match and was very impressed by the quality. Autofocus works well even for high speed footage and the end result was great.